When it comes to smartphone security and privacy, people are usually divided into two major camps. Camp B – you don’t know yet that “your phone is you” and are exposed to having your valuable data stolen. If you’re in camp A, this article will show the easiest way to keep your phone data safe, because you know how important your personal details like photos, emails and location data are. 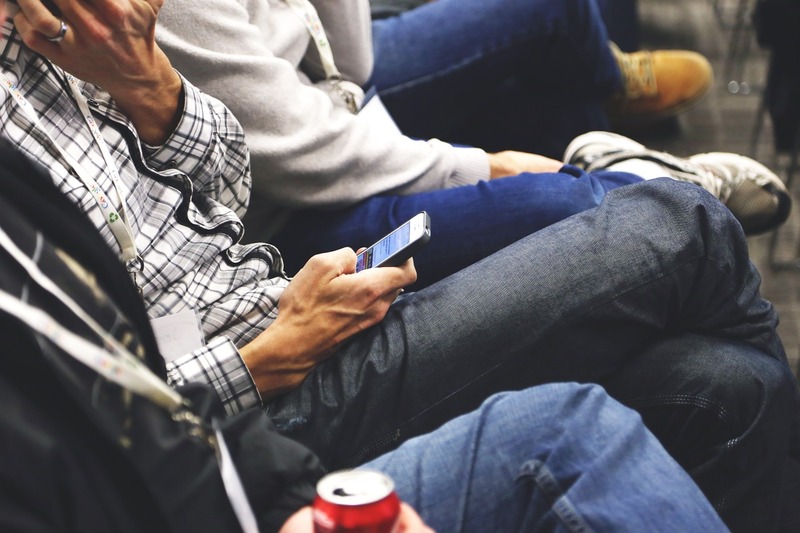 A majority of camp A and camp B of smartphone users are under the illusion that, in order to be protected and untraceable while using your phone, they should give up on their comfort and convenience. They are convinced that, if you want privacy and security, you can only achieve that either by using a burner, tons of layers of firewalls and proxies, or one of those new (and expensive) phones that focus on strong encryption. It’s not that difficult, we promise! It’s true that lately there’s been a market invasion of phones and apps that promote themselves as enhancers of your protection and security. Major smartphone creators have also upped their game in securing their ecosystems. Google and its manufacturing partners, like LG and Samsung, have started pushing monthly security updates for devices going back to as far as 2013. Due to the latest Play Store filters, in the fourth quarter of 2016, just 0.71% of users had any kind of malware on their phone. While we applaud the initiative, we should also point out that cybersecurity education is also very important. 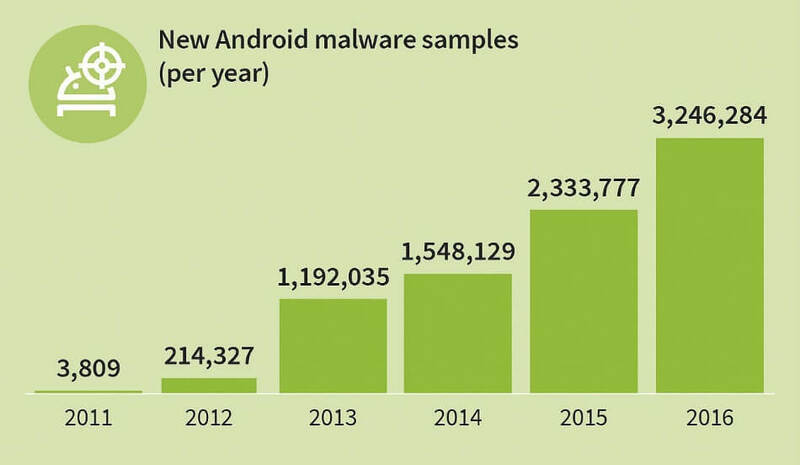 And to put the above numbers into perspective: 0.71% seems like a tiny figure, but there are 1.4 BILLION Android users, so that percentage translates to 99.4 MILLION users infected with malware via apps. For example, a game called Bubble Shooter Life in the Google Play Store had 5000 downloads and all the potential to grow in popularity. Thing is, it was designed to inject the smartphone with Bankbot, a banking malware that was capable to avoid Google’s internal malware scanner. Of course, these are problems that are not limited to just Android, but to all systems. While we applaud the initiative, we should also point out that cybersecurity education is also very important. If you don’t set up some essential security layers, you’ll be extremely vulnerable on any phone you use, no matter its brand or operating system. What it’s important is that you know how to properly use that phone and create some basic security habits in order not to expose yourself. After they purchase a new phone, most people don’t even take their time to check all the existent settings. Yes, it’s a shame that some of them aren’t activated by default. Things like two-factor authentication and automated screen-lock should be imposed by companies, and not offered only as optional settings. However, basic security settings for smartphones can be tweaked by anyone, without any advanced tech skills, to enforce some much-needed security layers. This is exactly what we plan to show you in this article: an essential list of things that you can do right now in order to keep your smartphone and data safe. 1. The first layer of protection: activate a screen lock. 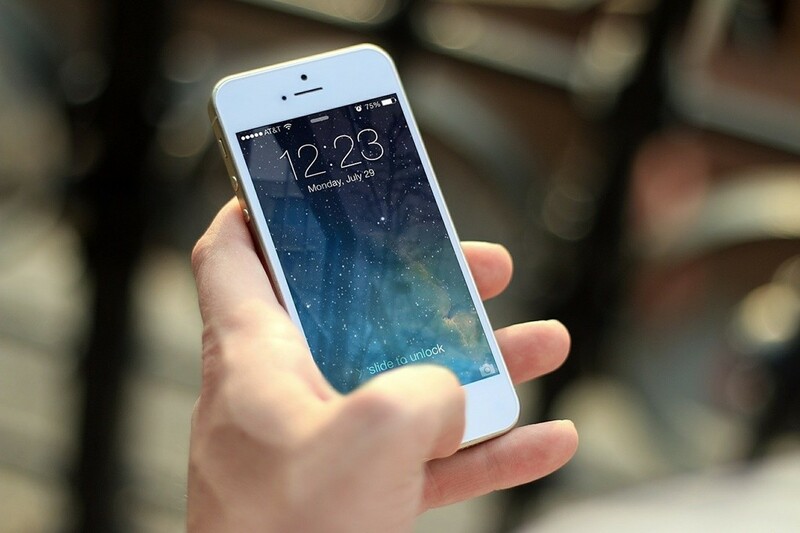 Activate a screen lock – after a short period of inactivity (30 seconds, for example), your phone should auto-lock itself. It’s a must not only for your mobile device, but also for your laptop or tablet. This is the easiest way to keep intruders away. It’s also essential that you enforce automatic wiping of the device after 10 failed login attempts. The reason behind this is that you can never know where you’ll accidentally forget your phone and who will end up accessing it. No matter how protective you are with it, there’s no guarantee that it won’t end up stolen one day. 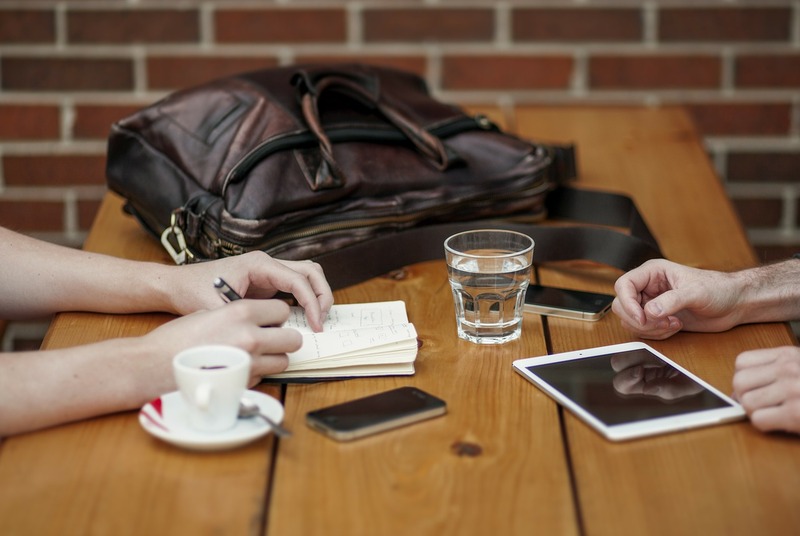 You can simply leave it on your table while in a bar or at work for a quick break, and someone will peek into it. Or, even worse, install a keylogger or screen recorder on it. Yes, you may currently vouch for your friends and work colleagues and jump into fire for them, but you can never know if that trust is mutual or how your relationship will evolve. Are you willing to take that chance? Six years ago, I got burned because of my naivety. An employee I had just fired wanted to get revenge, so he hacked into my website and personal accounts and did as much harm as possible. While he was still employed, he managed to install a keylogger on my laptop – laptop I left unattended and without any screen lock on it, thus making all my other security layers useless. Now that I’m looking back at what happened, I feel stupid. Learn from my mistakes! And now, moving on to the details: don’t use a PIN code for locking the screen. That’s the easiest one to breach, someone just has to be peeking while you unlock your phone. Instead, treat your screen lock just like you treat any other password: use a unique password, that’s long enough and mixes letters with digits and symbols. Another option to lock your screen is using a pattern. Choose a complicated one and then deactivate the option that makes it visible when you enter it. Biometrics is one of the most secure ways of authenticating oneself, and not because of its secrecy, but because it’s so difficult to replicate the data. While we do leave our fingerprints everywhere, it’s much easier for someone to spy on you from behind your shoulder while you enter your PIN than try to replicate your fingerprints. And, because of iPhone X, it looks like biometrics are quickly gaining ground in the mobile world. With the latest iPhone, Apple brings back facial technology that’s been present on smartphones in the past, but improves it tremendously. If in the past you could fool a phone into unlocking by holding a picture of its owner to the sensor, with Face ID things are different. iPhone X’s Face ID uses a host of sensors to map your face in 3D. An infrared light illuminates your face and a projector maps it using an array of infrared dots, then an IR camera snaps an image of those dots and compares it to the image already stored in the phone. According to Apple, Face ID is so secure that it’s a one in a million chance someone could spoof your image. It will go well with the latest Mastercard project: a system that will allow us to pay with our faces. Literally, all we’ll need to do to confirm a payment is take a selfie through a special app and blink while we do it. The blink will be a way to prevent fraud and illegal payments done with our photos, for example. However, biometrics is not a panacea against hacking and it needs to be used in conjunction with other security measures. 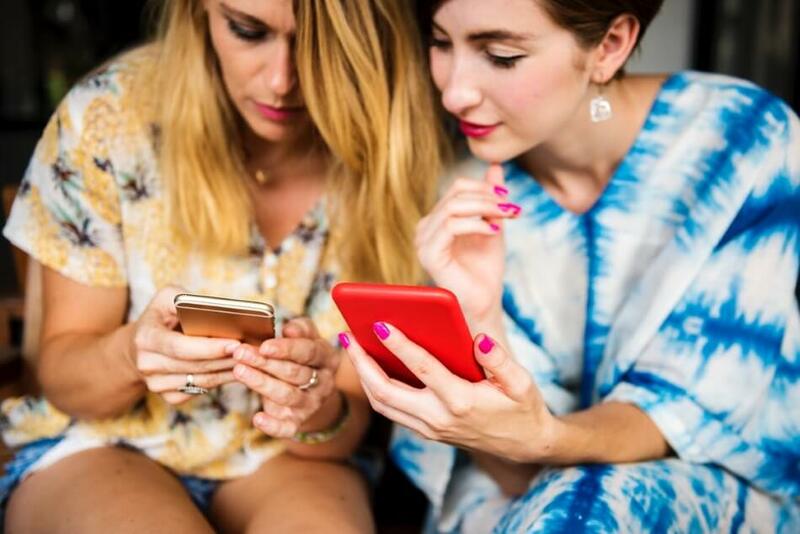 Moreover, if, like many others you’re not comfortable using biometrics and sharing even more of your details with your device, read on this guide on the easiest way to keep your phone data safe. There’s other ways of securing yourself and your smartphone against attacks. 2. The second layer of protection: mind your apps. In the past decade, there were huge innovations regarding the mobile phone market. Now basically everybody owns a smartphone and it’s also incredibly accessible to create a mobile app. In the same time, security stagnated and just couldn’t keep up. Companies are focused more on marketing than on protecting their user’s data. They don’t care about proactive security and are willing to invest in it only when something bad happens. The Apple ecosystem is extremely targeted by cyber crooks, as iPhone owners are considered to be more wealthy and likely to pay a ransom. And, because of their centralized system, a security vulnerability can affect a bigger percentage of the userbase. In March, hackers under the name “Turkish Crime Family” were trying to extort Apple. They claimed to have access to over 300 million apple email accounts with the @icloud and @me domains. The group threatened to wipe the data on these accounts if Apple didn’t hand over $75,000 in Ethereum or Bitcoin cryptocurrency. This group probably acquired the emails not by breaching Apple’s servers, but through a combination of social engineering or by targeting users who were using the same password for multiple accounts. 1. Market fragmentation: Google allowed every phone manufacturer to personalize its own Android version. While this is also a strength, it’s also harder to control the security for every device that runs on Android, exposing users more to potential bugs. 2. Google is also more permissive with the apps that they allow in their official store. Unlike Apple, Google doesn’t check as thoroughly the apps that they allow users to install. Of course, this is just a simplified view of the two biggest operating systems existent in the mobile market at this point. They both have their advantages and disadvantages when it comes to cybersecurity. What you should keep in mind is that bugs and vulnerabilities will always exist, no matter what operating system you use. What’s important is the way you use it and what privacy layers you enforce. Always use official app stores to download and install an app. Disable the option to allow installation of third party apps. Third party apps usually carry malware that will harm your smartphone. Is that a risk worth taking? Only install applications that you find in the official app store. That means no apps from third parties – no matter if those third parties are your online buddies, ads, blogs or torrents. If you have Android, you can disable the option to allow installation of apps from sources other than the Play Store (from Settings -> Security – screenshot below, you can click on it to enlarge it). Fortunately, since Android Oreo, Google now asks you to give permission to download apps on each and every app – it’s no longer a general setting, it’s on a case by case basis. However, this doesn’t mean that an app or game from the official store is 100% secure – sometimes, even popular apps, with more than 5 million downloads, can prove to be infected. Also, check the permissions for the installed apps (here’s how to do it). If anything looks out of order, then deny them access to what they’re requesting. A flashlight app doesn’t need permission to access your text messages or contacts, right? Or here’s a helpful tool that can ease that task for you: Clueful is a free mobile app developed by Bitdefender that takes a look over what permissions are requested by each app and warns you of the potential threats. Do a spring cleanup of your apps. Take a look at all the installed apps and remove the ones you’re not using anymore. Those are potential security risks and it’s better to be safe than sorry. You should also check out the apps that consume the most battery, data or memory, to see if there’s anything suspicious around there. Look for significant changes – this way, you can detect if your smartphone has been compromised. Update your apps. With each app that remains outdated, including commonplace browsers, your phone is more vulnerable to infections. All it takes is clicking on a link that will redirect you to an infected website – it can be a link from an ad, a spam email, or your friend’s social account that got hacked. Outdated apps leave your data exposed to attacks. 3. The third layer of protection: be careful with that web browsing. Install an ad blocker. No, not because ads are intrusive and have been failing potential customers, but because they can be exploited by cybercriminals. Malvertising can be served right on your smartphone through ad servers – and you don’t even need to click on anything in order to get infected! 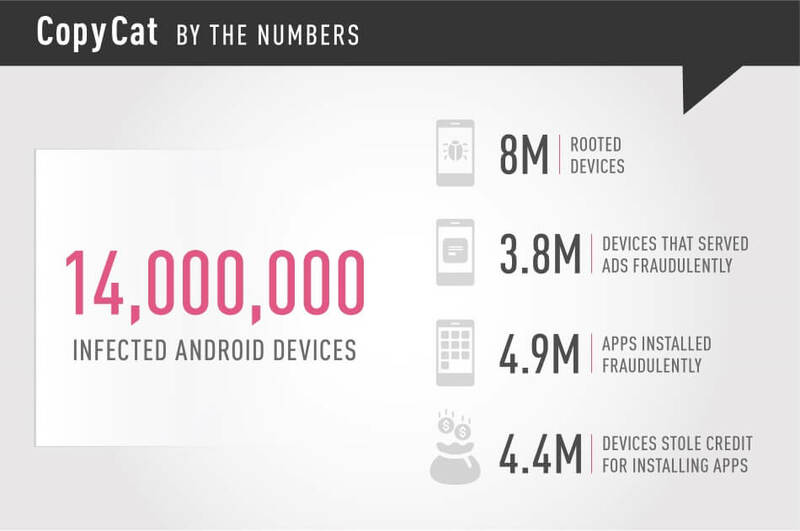 This year, over 14 million Android devices were infected by the CopyCat malware, with 8 million of them rooted. An ad-block app will help decrease your chances of infection. Blocking pop-ups will also help – you can easily do that from the browser settings. For Chrome, for example, you just have to go to Settings -> Site Settings -> Pop-ups -> and make sure it’s on Blocked. 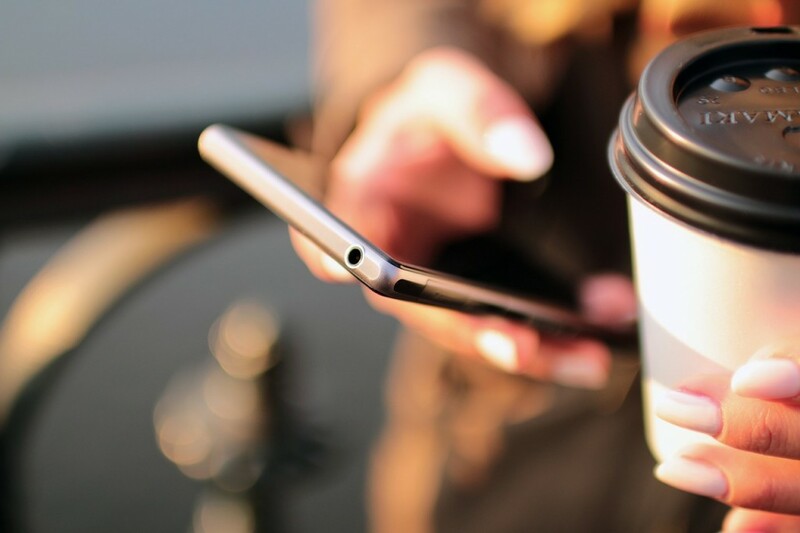 This will also help you reduce the data you consume: according to recent studies, ad content is accountable for between 18 to 79% of transferred mobile data. That’s especially true if you navigate through a lot of news websites. And last but not least, watch out for where you tap your screen, be careful not to end up clicking by mistake where you didn’t want in the first place. Ads can be placed close to legit content and you can accidentally end up clicking on them. 4. 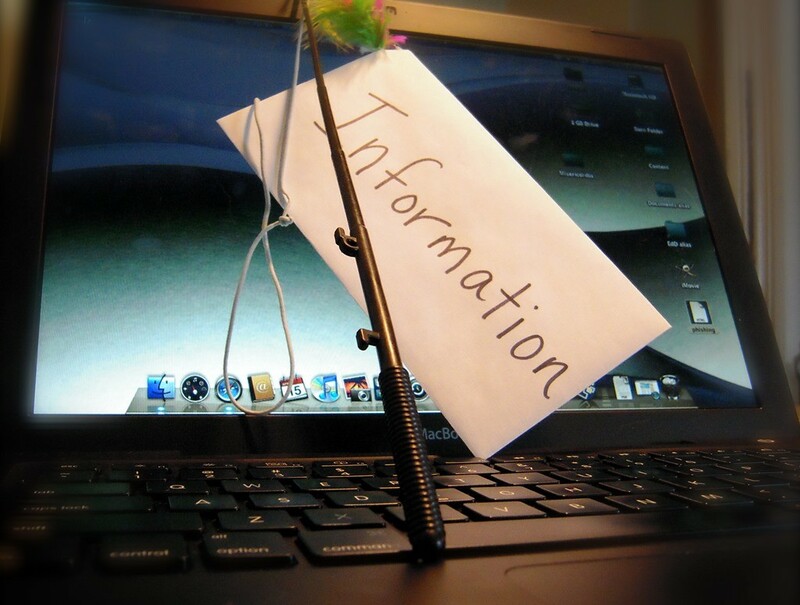 The fourth layer of protection: beware of phishing. It’s much harder to spot a phishing page on your mobile phone than on your PC or laptop. Keep your guard up against phishing on all your devices, no matter if it’s a desktop, laptop, tablet or smartphone. No clicking on short, suspicious links, that you didn’t request. And be careful with those attachments you download via email or instant messaging services. Cyber attackers can use phishing techniques to withdraw money from you, steal your identity (here’s a true story you should read), open credit card accounts in your name and much more. Not even the strongest antivirus will protect you from phishing and malware. The first truly massive mobile threat was Mazar BOT – a virus that our team detected in the early stages. It was spread via links sent in text messages and could give an intruder administrator rights on the victim’s phone. This allowed the attackers to read, send and receive SMS, call people, and even erase the phone. Want to know what’s coming? It’s easy to extrapolate from this chart that does not paint a very pretty picture. That’s why it’s important that you don’t click on links that you never requested and don’t know where they lead (especially short, hidden links). If somehow you end up clicking on them and they require you to sign-in, don’t give away your credentials. Take your time and read our anti-phishing guide – it will help you detect and prevent the techniques used by cybercriminals. 5. The fifth layer of protection: activate remote device locator. 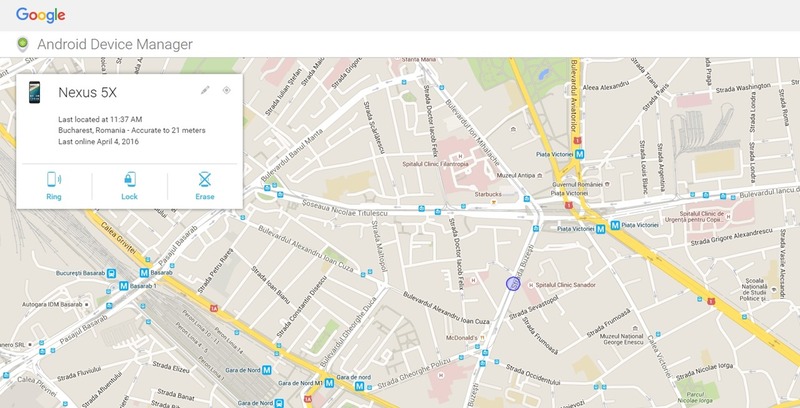 In case your smartphone is ever lost or stolen, the easiest way to remotely locate it is by installing a dedicated app and making sure that the option to track its location is always turned on. For iOS there’s the tracking solution called “Find my iPhone”, Microsoft has “Find my phone”, and Android has “Android Device Manager”. 6. The sixth layer of protection: activate automatic backup. 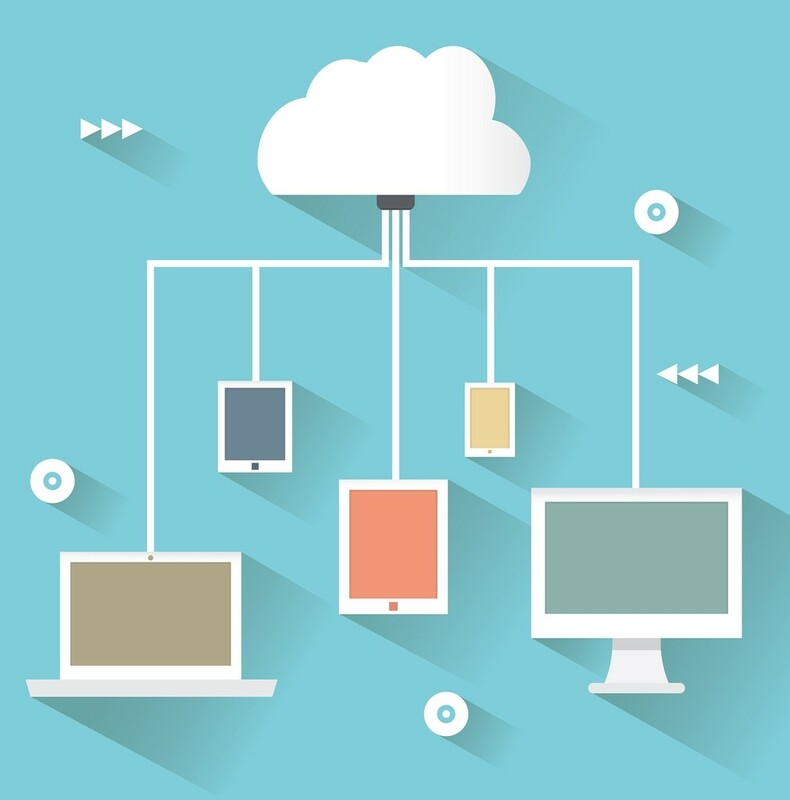 Have automatic backups in the cloud. This option is available on all operating systems, you just have to enable it (or don’t disable it, in case it’s already set as default). 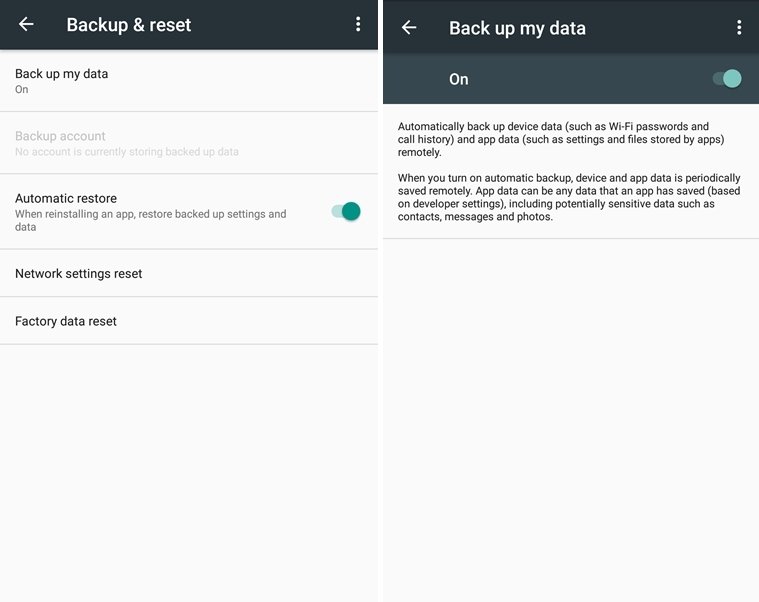 In case that your phone is lost, destroyed or stolen, you won’t have to worry about the fact that you didn’t get the chance to backup all your data on it. All apps and data will be automatically synchronized in the cloud. When you’ll set up a new device, you’ll just have to enter the credentials for your Apple or Google account, and all apps, settings, and data will be automatically restored. You can also set up your data to automatically backup in other accounts, such as Dropbox. If you don’t want to quickly exhaust the internet traffic included in your data plan, set it up to backup only when it connects to wi-fi. 7. 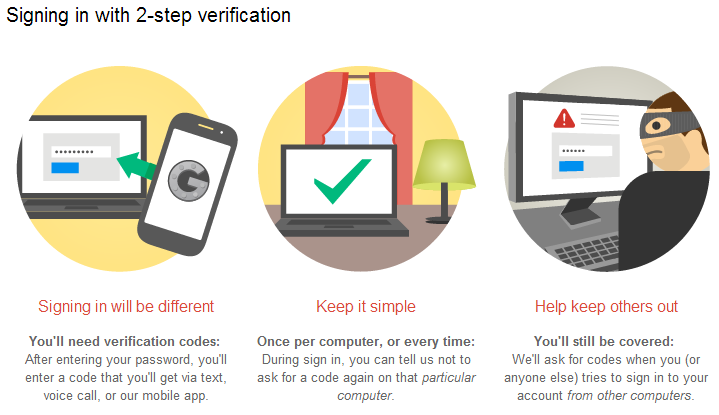 The seventh layer of protection: activate two-factor authentication. No matter if you have an Apple, Google or Microsoft account, activating the two-factor authentication is a must. This will act as a second layer of security. Every time you’ll want to sign in on a new device or from a new location, it will require you to verify your identity through a unique, time-sensitive code, that you’ll receive via text message. In case you travel a lot and your phone is unavailable, you’ll be able to use backup codes instead. These are codes that you can use only one time. Yes, it’s important that you use different passwords for all your accounts. However, in case that someone manages to steal your phone, access it and find out your password, they won’t be able to get through this second step of authentication. 8. The eighth layer of protection: turn on encryption. 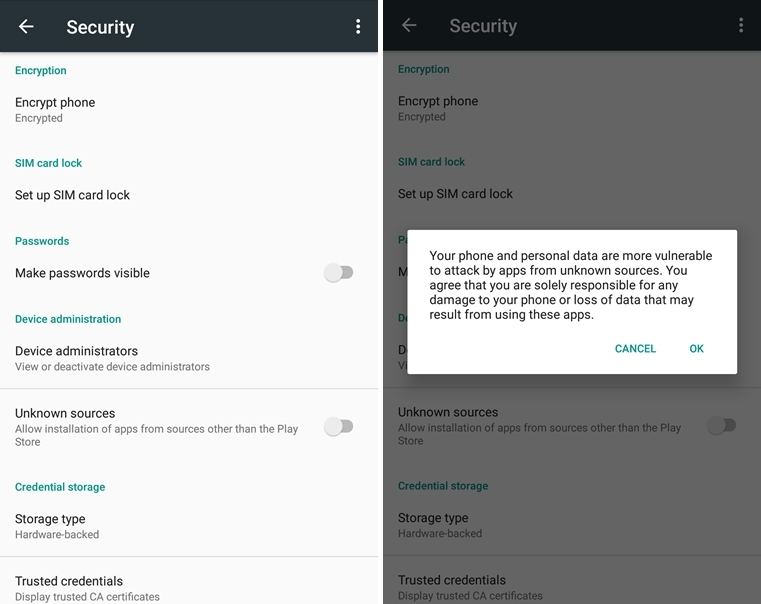 If your smartphone offers the option to encrypt the data on it, enable it. Once you encrypt it, the phone will ask you to set a password to unlock it and decrypt the data on it. If you forget it, only a complete factory reset will get access back into the system. Unfortunately, the option to encrypt your data is available for a limited number of operating systems, such as the latest Android versions and iOS. Here’s a guide for how to encrypt your Android device, one for iOS and one for Windows Phone. 9. The ninth layer of protection: install an antivirus. Install a trustworthy antivirus. Although they aren’t as potent as their desktop versions, it’s still a better alternative than having no antivirus installed. Hope you also have an antivirus product installed on your PC. If your PC is infected with a virus and you connect your phone to it via USB, then your phone will also be infected. And since we brought up this subject: don’t connect your smartphone to unknown computers. They might be infected with malware and end up infecting your mobile too. 10. The tenth layer of protection: use a secure connection. Only use secure wireless connections. That means no free or public wi-fi, especially when you’re accessing sensitive data (yes, we’re talking about that Starbucks connection. And the airport wi-fi also falls under this warning!). Information sent via public networks can be accessed by anyone who knows how to view it. 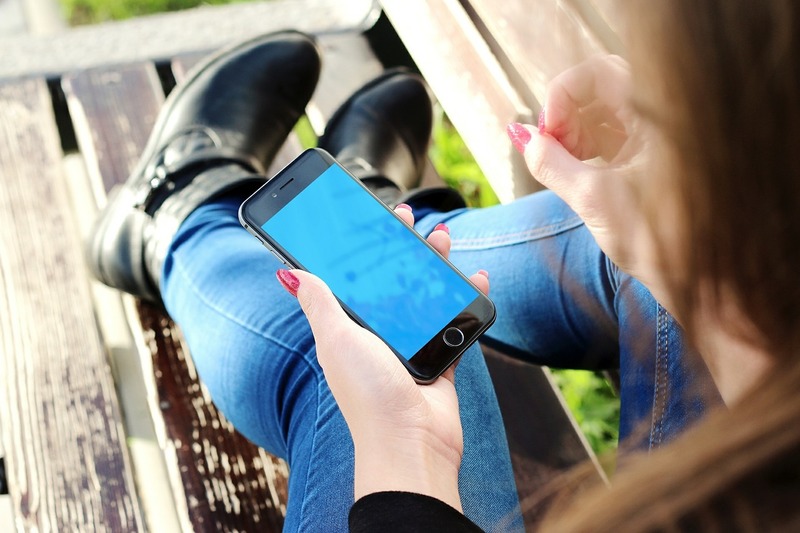 Use your mobile data instead – it will cost you more, but your data won’t be at risk anymore. A VPN can also protect you – that’s short for Virtual Private Network, a network created to protect your activity, that will encrypt your internet traffic and data. You can easily set up a VPN on today’s smartphones. Comparitech also has handy guides showing the best VPNs for smartphones. You should also keep your Bluetooth turned off – it’s not a secure way to communicate. Enable it only when necessary. 11. The eleventh layer of protection: have a Factory Data Reset. If you’re planning on selling your phone, make sure you don’t forget to do a Factory Data Reset before you give it away. This way you’ll wipe all the data that was stored on it, including access to your accounts, system and app data, and settings, downloaded apps, photos, music or any other data. Just because you don’t have a state of the art phone or the latest operating system, it doesn’t mean that you can’t keep it safe. What’s important is the way you put to use that technology, that smartphone, that laptop, that tablet. The everyday usage habits. Hopefully, all of these tips we’ve included might even help you extend the lifetime use of your smartphone. what about protected OS solution with or without VPN like AnoPhone packs? Amazing Post! You provide some wonderful information. Thanks for sharing and keep doing the amazing work. can this be used for my smartphone antivirus? In Today’s world, it’s a really hard task to keep your data secure because various website and apps are there to steal your data. I think this is the best blog I have read about smartphone cyber securities. Keep sharing these type of article more. Good share, the points mentioned are helpful in securing the use of smartphones. But when it comes to manage, control and secure a fleet of smartphones, organizations (decision makers) use a solution that allow them to set “policies” from a unique dashboard using a laptop or desktop. Amazing!Security is significant worry for each client who utilizing the cell phone whether they are iPhone’s of android , all are revered for danger in one or distinctive. Security is major concern for every user who using the smartphone whether they are iPhone’s of android , all are venerable for threat in one or different way. I will implement these security major . Hi there and many thanks for your kind words! It is a really challenging task to keep your data secure…But after reading your article I assume that all things that you share in here keep sharing like this it’s really helpful for me. Excellent article writing skills and a great topic to be discussed, Planning ahead is very beneficial, so even if your phone is stolen, you know your data is safe. Thank you so much for these tips. 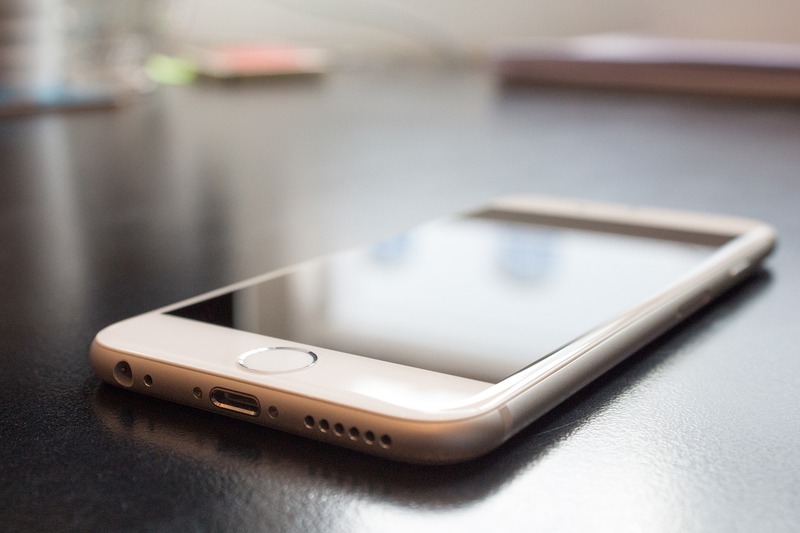 while using the smartphone you need to keep the data safe so you need to keep your device more secure just because many things are stored over there in order to get the things in a right way. I lost my contacts and media gallery data (Photos, Videos, etc) from iPhone. I tried using PhoneResue, but everytime it shows error code 105. What this error is and how do I successfully recover all my lost data? as we know that how much cybercrime is spread all over the world so it is our responsibility to save our data by using some cybersecurity like there are many apps for encryptions for your data and also the lots of ideas is already given in this article. Fantastic post .I am glad that I came across your article.Very nicely you have explained about how to secure your data as well as your phone.Nowadays its very difficult to keep your data secure from those thief and hackers. Thanks for sharing the article. Will do, thank you for pointing out the issue! Thanks for this article that you have shared with us. Its very informative. Data security is must. We all need to know about it. Thank you so much for your kind words! Happy to know you find useful information on our blog. back again to read any new posts! A new smartphone or laptop won’t always come with security software pre-installed. If they do, most of the time the pre-installed antivirus or antimalware software is either not that good or something you’re not used to. Try installing one that you trust, but uninstall the other security software only after your pick has successfully been installed; this is to ensure that there is no window of vulnerability on your device. If you do stick with the default software, just make sure that it’s updated to the latest version to maximize the protection that it can provide. The author completely forgot full disk encryption which should always be the first thing. Everything the author wrote about isn’t a problem compromising as long as you have a computer plugged into it. Also Bluetooth should never be on. This guide is for people protecting their data from other people who just use phones. But guess what, there are laptops that exist. Hi Greg! Most of the security devices on our blog are about PC security, but this one is dedicated specifically to smartphone security. Also, the article clearly says “You should also keep your Bluetooth turned off”. As you’ll probably agree, we can’t cover every possible angle, but if someone were to apply the advice inside, their data security would improve significantly. Thank you for covering smartphones too! The internet is like “the Wild West” for someone that doesn’t realize how dangerous it can be and is, and smartphones are just as bad or worse because many people are so unaware of the dangers. The stakes are very high, and no one wants to be a loser (of data) in this gunfight. You can kind of go crazy with all this security stuff, but essential measures must be taken, and Heimdal makes it easy with all of these great guides. And of course the software is excellent.